Discover the key to offering the highest quality, best tasting, certified organic, shade grown, direct trade coffee to your customers. 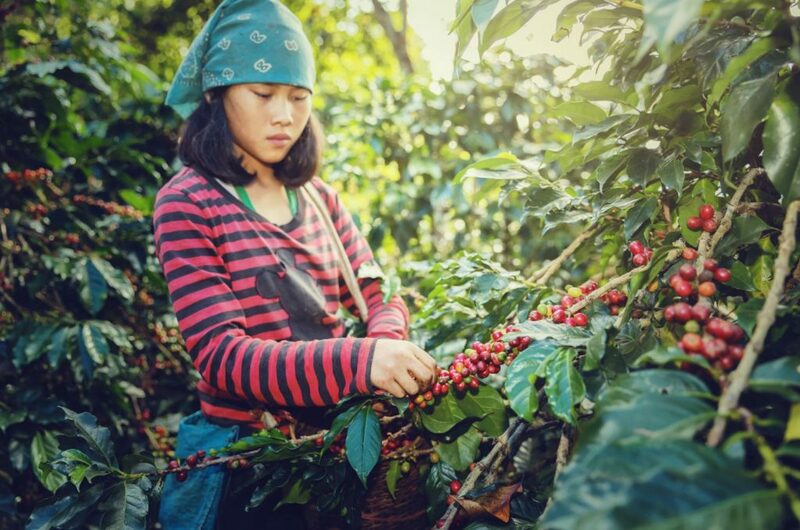 The Exotic Bean is always looking for new quality partners to help spread the word about our exceptional Thailand coffees. 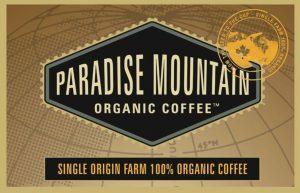 The Exotic Bean is the U.S. distributor for Paradise Mountain Organic coffee. Our farm is a single estate, bird friendly property that has an incredible karma and excellent coffee. The farm is located north of Chiang Mai, Thailand at approximately 3700ft above sea level. If you flew over the property you could not tell that a farm exists below, not a single tree has been disturbed to enable our farm to flourish. One sip and we promise you will “Taste the Difference”.